T/4 Harvey M. Barnhart, son of Mr. and Mrs. W. M. Barnhart, Graham, atteded Graham High. Entered Army Ord. Dept., 1945, trained at Jackson, Miss. and Ga. 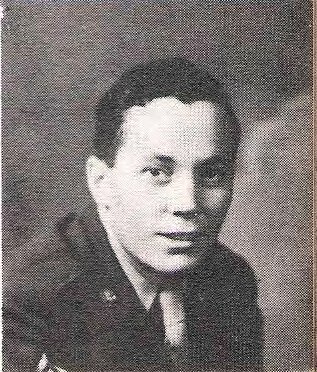 Served in Luzon and Korea.